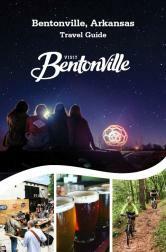 Fresh food & artisan crafts all around the Bentonville Square. 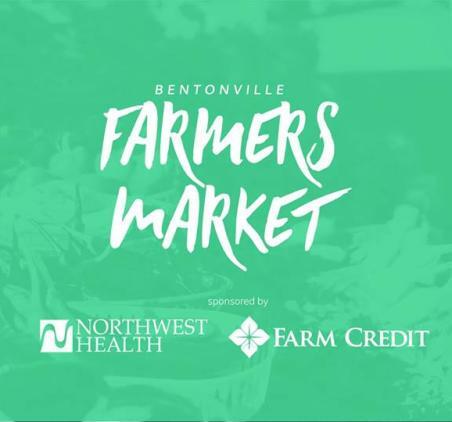 Be sure to visit our Wednesday markets on the Square from 4-7pm too. 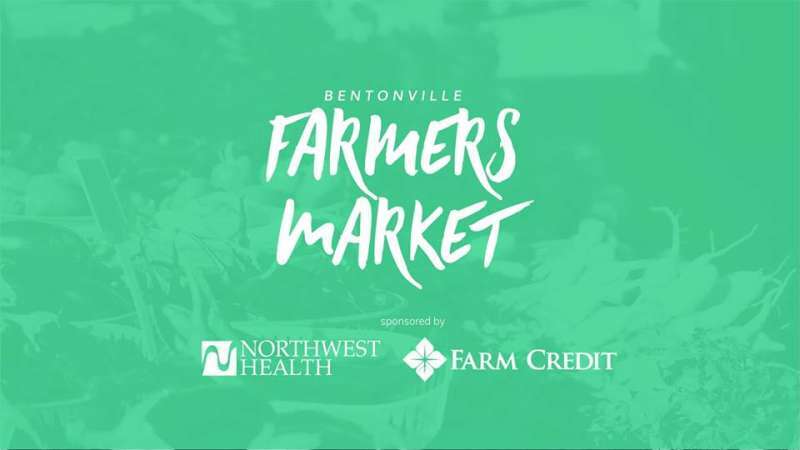 Sponsored by Northwest Health & Farm Credit of Western Arkansas.